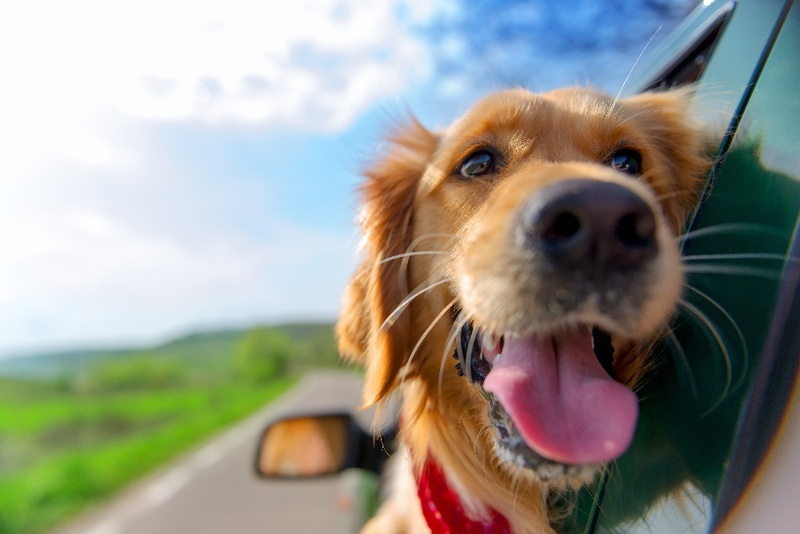 Do I Need to Secure My Dog While Driving in Florida? 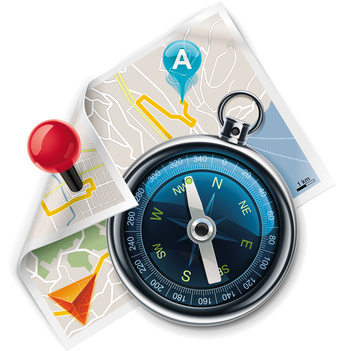 Can I Sue My GPS Provider if it Caused My Accident? 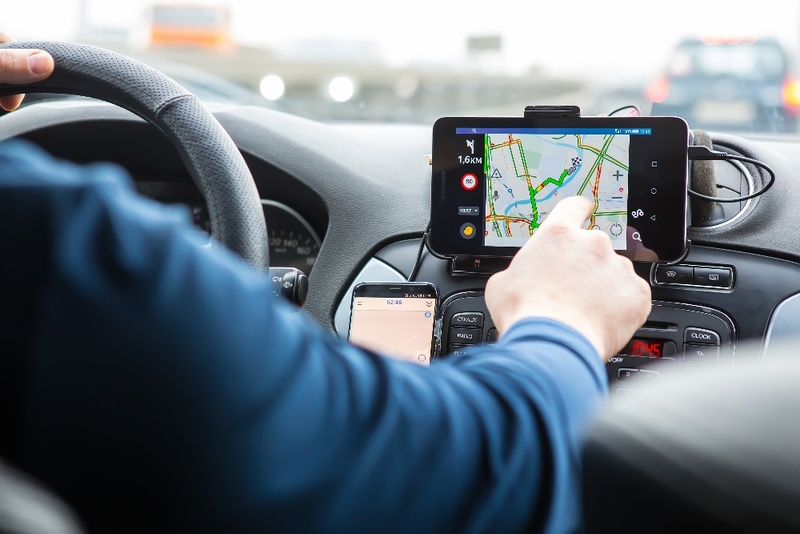 What Happens if I'm Injured as an Uber or Lyft Passenger? What Happens if an Uber or Lyft Hits My Car? 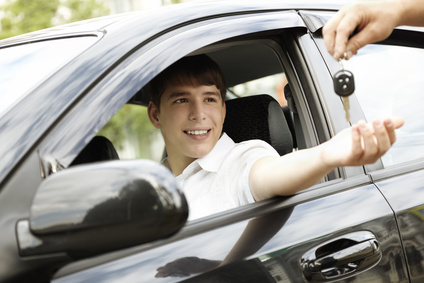 Can I Drive Out of State with a Learner's Permit? Can Social Media Be Used Against Me in Court? 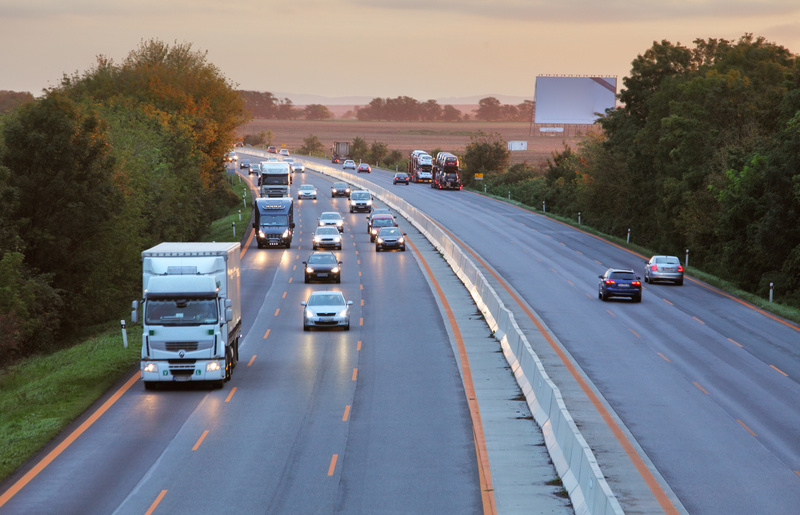 You Were Involved in an Out-of-State Car Accident: Now What? 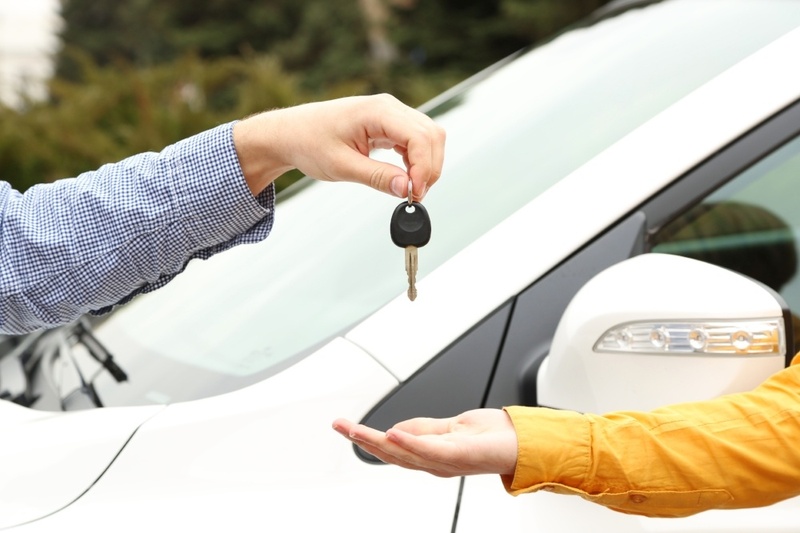 A Friend Borrowed My Car, Involved In An Auto Accident, Am I Liable? You Hit Another Driver Who Has the Same Insurance: Now What? 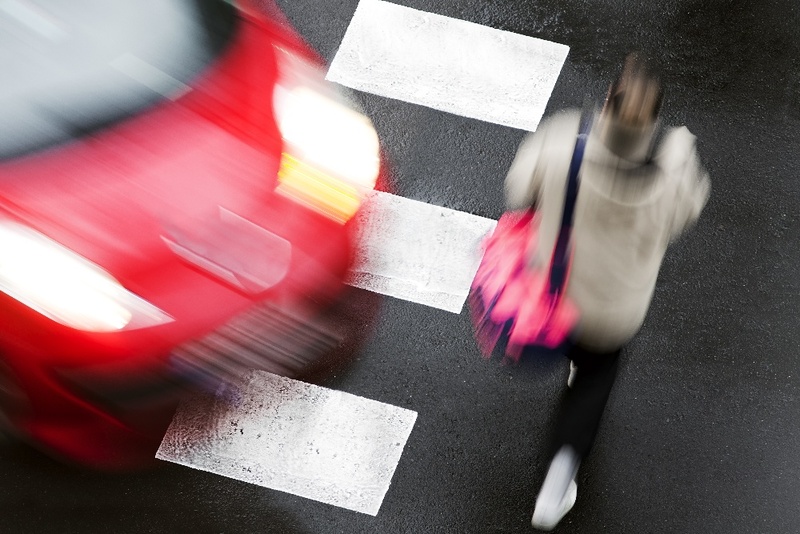 Can My Passenger Sue Me After a Car Accident? What is the Penalty for a Hit and Run in Florida? 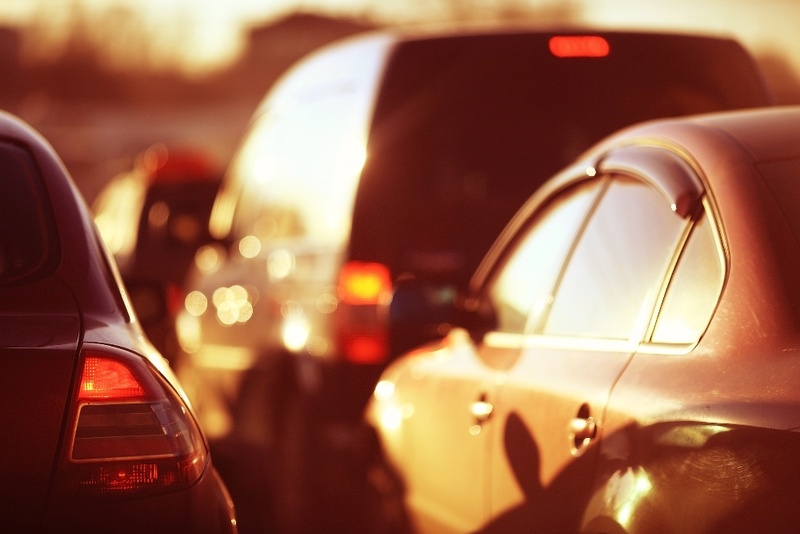 What If a Car Accident Aggravates an Existing Injury? Is PIP Insurance Required on my Policy in Florida? How Much Does Insurance Cover for a Stolen Car? What Should you do if You've Been hit by an Uninsured Driver? 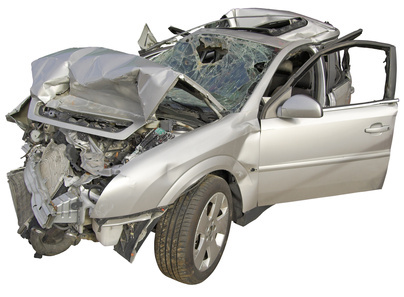 Filing a Personal Injury Lawsuit Over a Car Accident? What's your Case Really Worth? Are Uber and Lyft Allowed in Tampa? 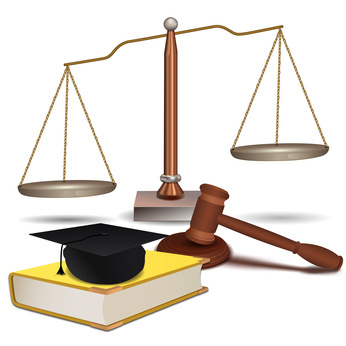 4 Reliable Hernando County Law Offices! 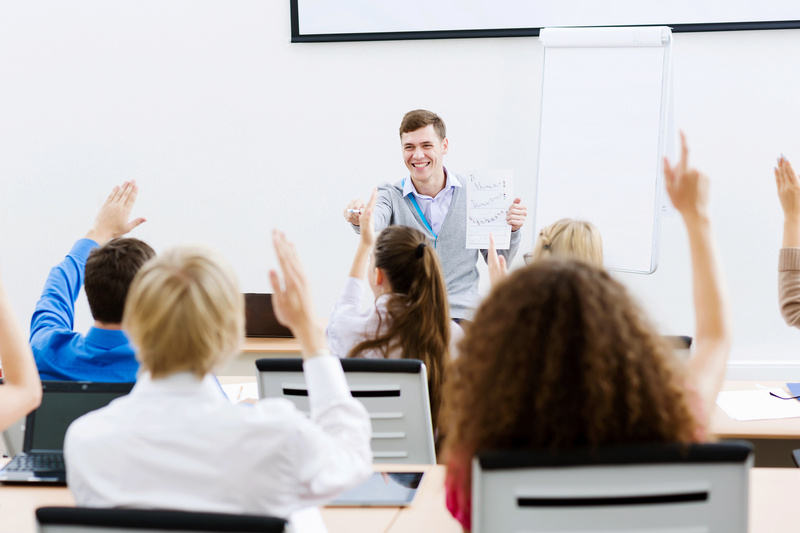 Who’s Liable for Your Child’s School Injuries? 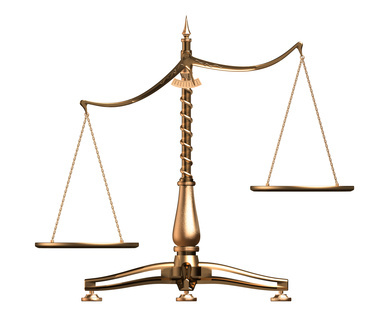 What is the Normal Length of Time for a Personal Injury Lawsuit? 3 Important Laws Passed Affecting Hillsborough County During 2016! 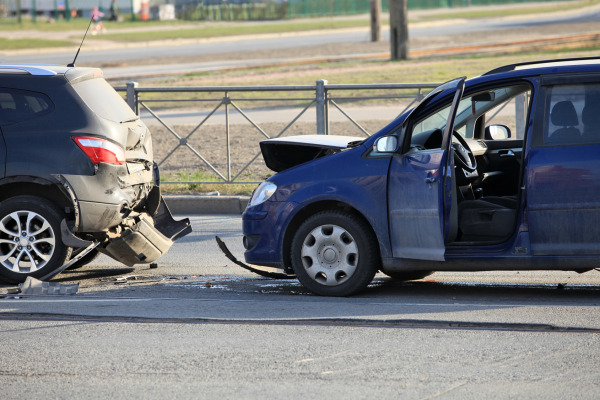 What is the Proper Amount of Time for a Car Accident Settlement? Florida Auto Accident FAQ: What if an Uninsured Driver Hits Your Car? 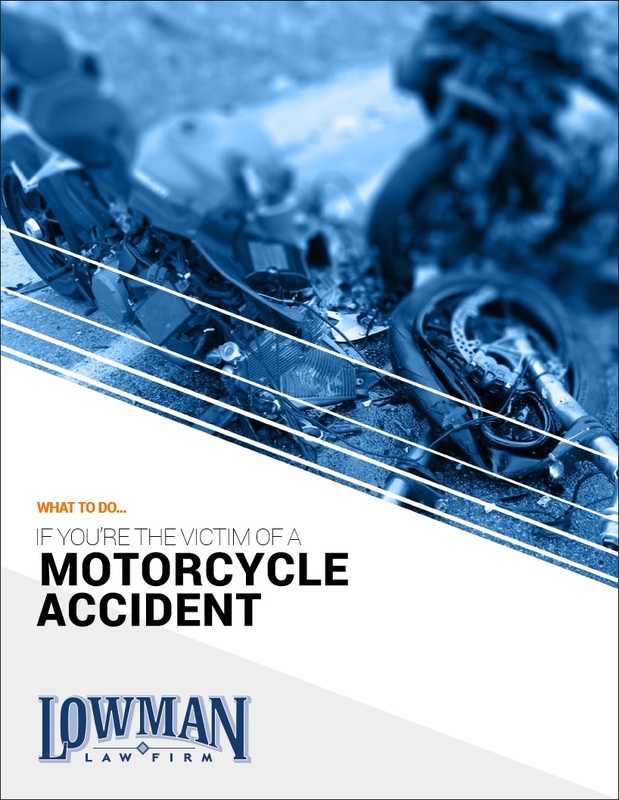 Lowman Law Firm Helping Wesley Chapel Residents with Personal Injury! 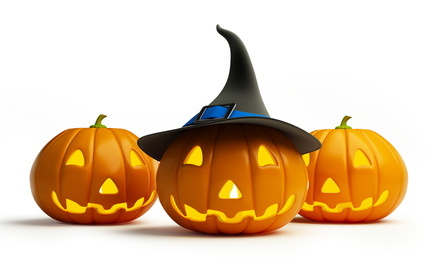 3 Myths About Rear End Accidents Floridians Think Are True! What Is Uninsured Motorist Insurance (UM)? 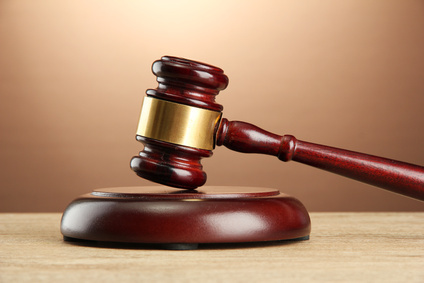 How Long Does it Take to Settle a Personal Injury Case in Hernando County? Who is Liable if a Medical Condition Caused an Automobile Accident in Florida? 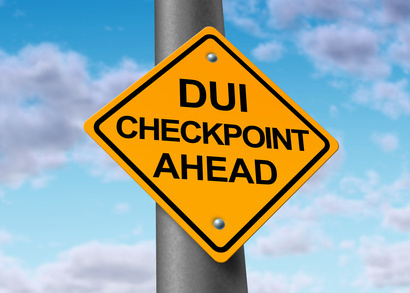 Are You a Victim of a DUI Accident in Hernando County? [Infographic] April is Distracted Driving Awareness Month! Lowman Cosponsored Bike Night at the HandleBar Hudson! Lowman Law Firm is Sponsoring Swamp Fest 2016! 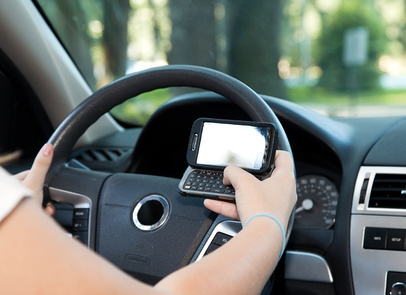 How has Texting and Driving Impacted Auto Accidents? What are Your Legal Rights for Passenger Injuries? Has Uber Helped Lower DUI Accidents in Hernando County? 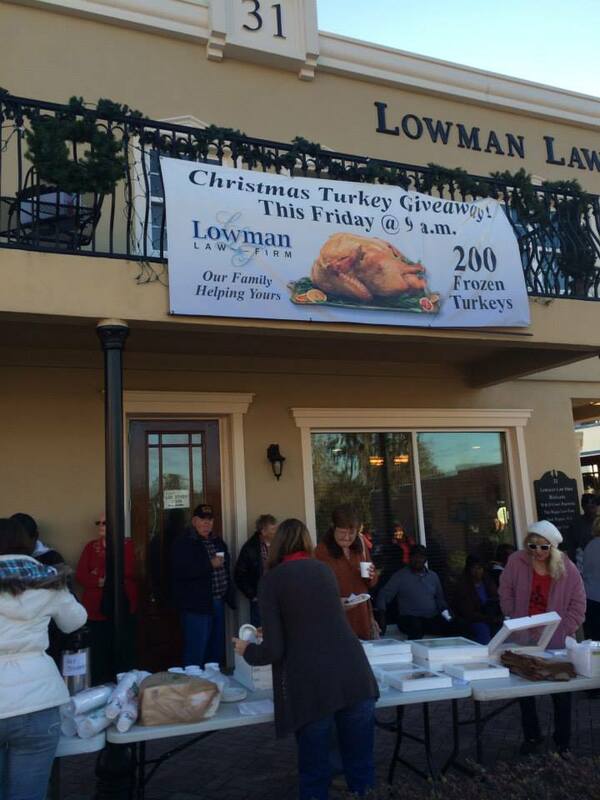 Lowman Law Firm's Annual Turkey Giveaway! Lowman Law Firm is Proud to Support Shiloh New Beginning! 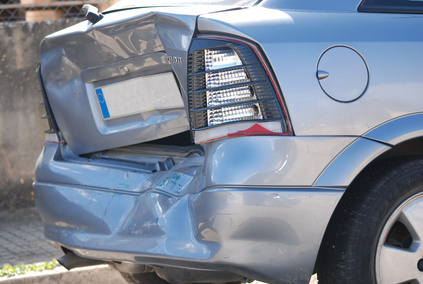 Why Should You Talk to an Attorney After a Car Accident? 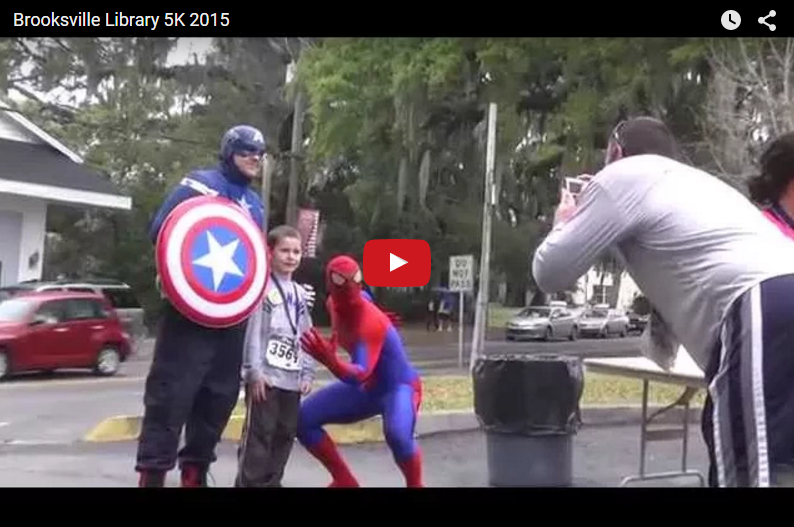 Lowman Law Firm is Sponsoring the 2016 Brooksville Library 5k! 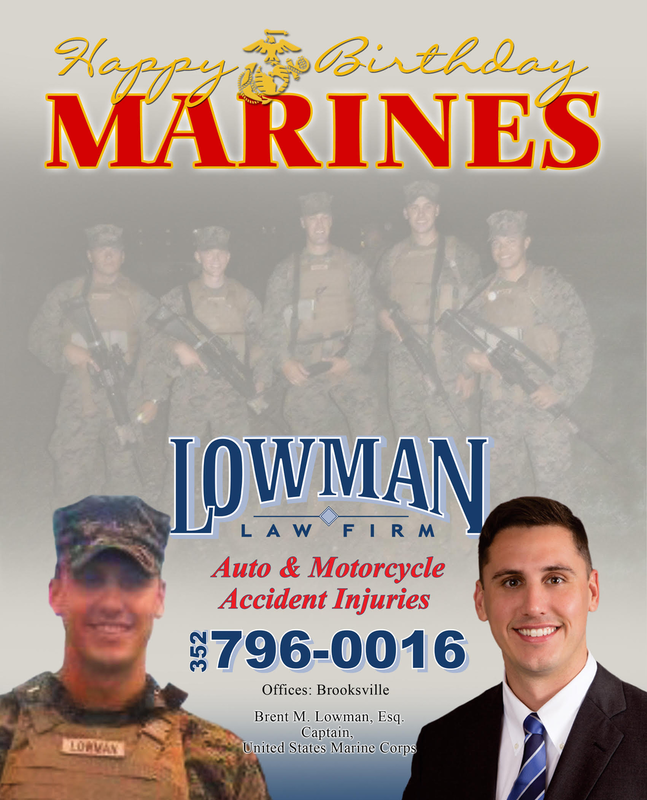 Lowman Celebrates the U.S. Marine Corps's 240th Birthday! Lowman Law Firm Sponsoring Closet of Hope, Inc.
Who is Liable in an Auto Accident in Florida? Does Signing a Car Insurance Release Bar you from a Settlement? 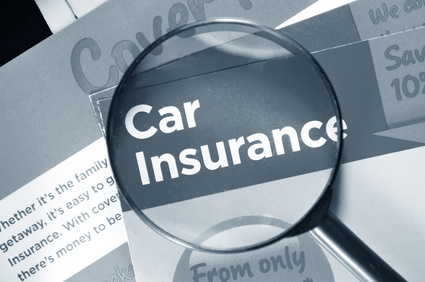 [New Guide] What Kind of Car Insurance Should You Have? 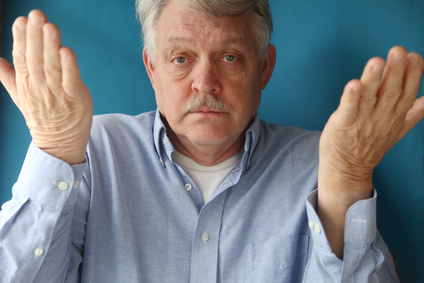 Am I Covered With Medicare if I'm in an Auto Accident? 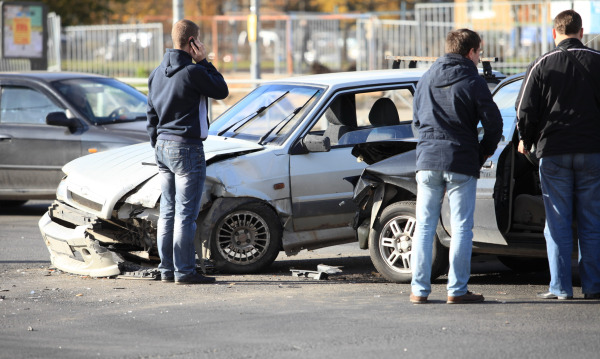 Who is Liable in an Auto Accident? Why Should I Receive Immediate Medical Tx After an Accident? 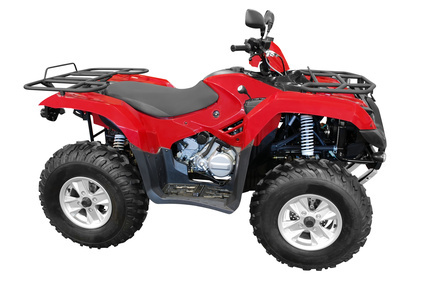 Should I Pursue a Product Liability Claim? Can I Check my PIP Claim Online? [New Guide] What Happens when my PIP Benefits are Exhausted? Does PIP Cover Wage Loss? Can my PIP Claim be Denied? 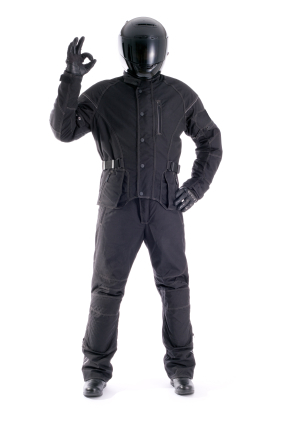 Who is at Fault in a Motorcycle and Pedestrian Accident? Lowman Law Firm Sponsored the 2015 Blueberry Festival in Brooksville! 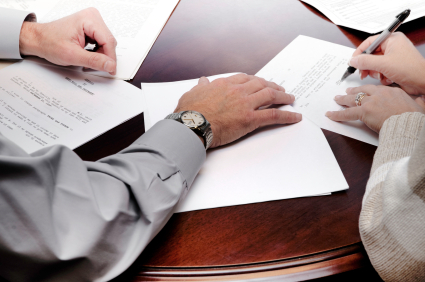 When Should you use a Personal Injury Attorney? 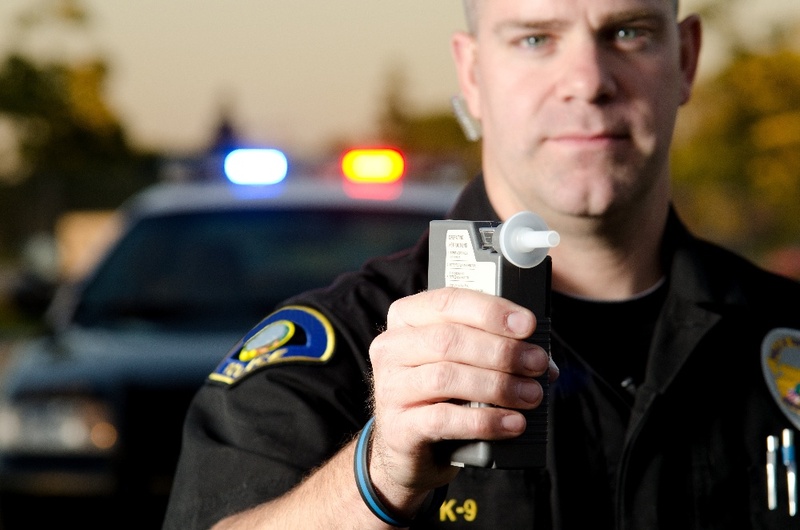 What Does my Insurance Cover if I'm a Victim of a DUI Accident? What Makes Auto Insurance Rates Skyrocket? 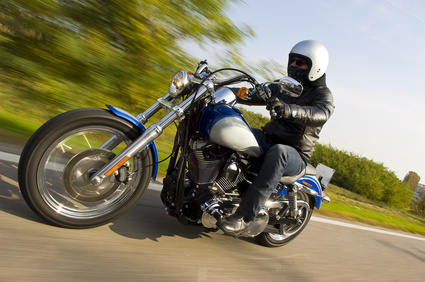 How Should I Pursue a Florida Motorcycle Accident Claim? 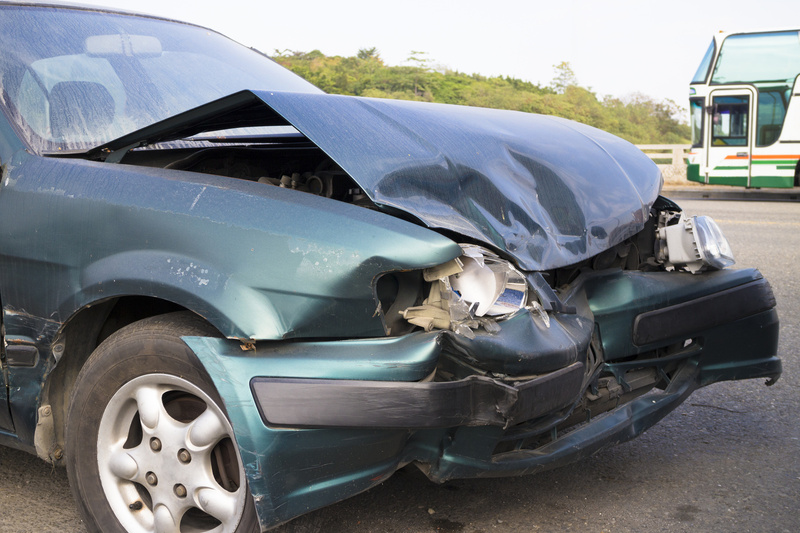 What Type of Car Accident Causes the Most Fatalities? My Car Was Stolen And In An Auto Accident; What Is My Liability? 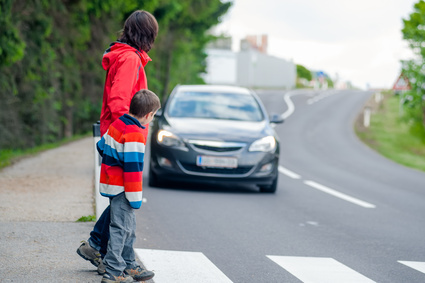 What Medical Conditions Can Lead To Auto Accidents? 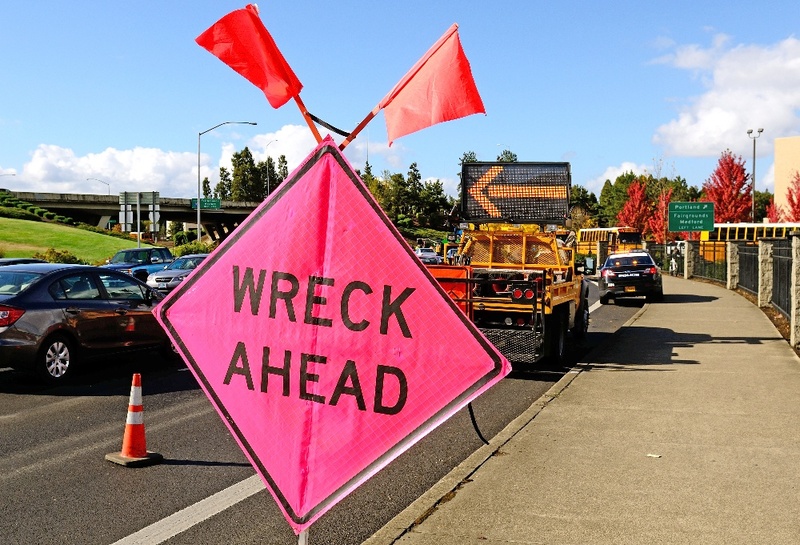 Who is Liable In An Auto Accident: Driver or Establishment? 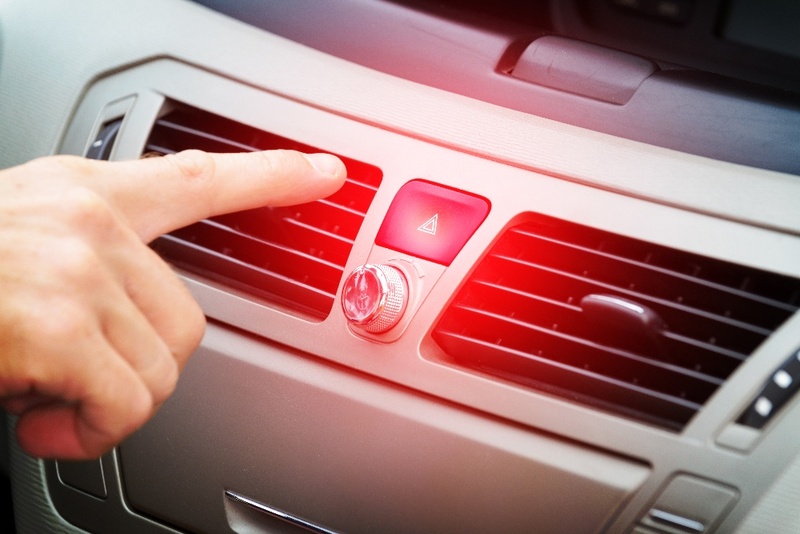 A Previous Medical Condition Causes a Car Accident, Who's at Fault? Should You Contact A Sinkhole Lawyer? 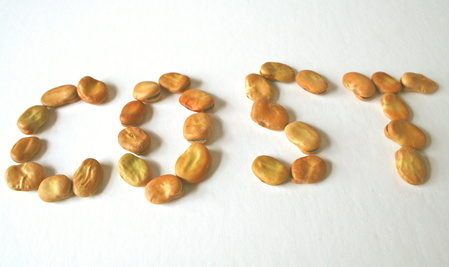 Can a Structured Settlement Benefit Me? 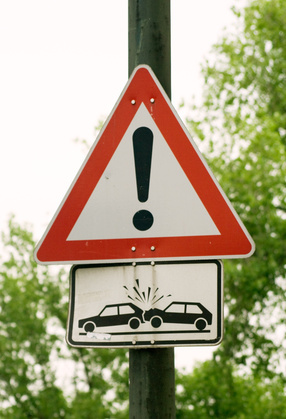 Auto Accidents and Negligence: When Am I Liable? 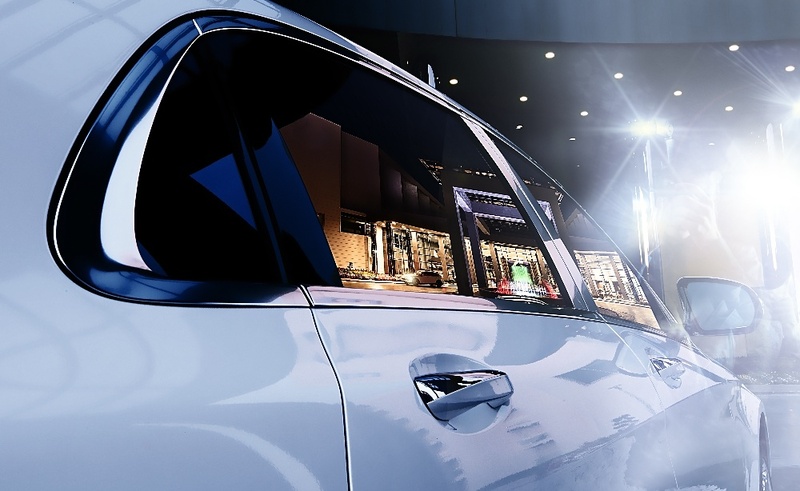 What If I Get Into a Car Accident Due to a Manufacture Recall? 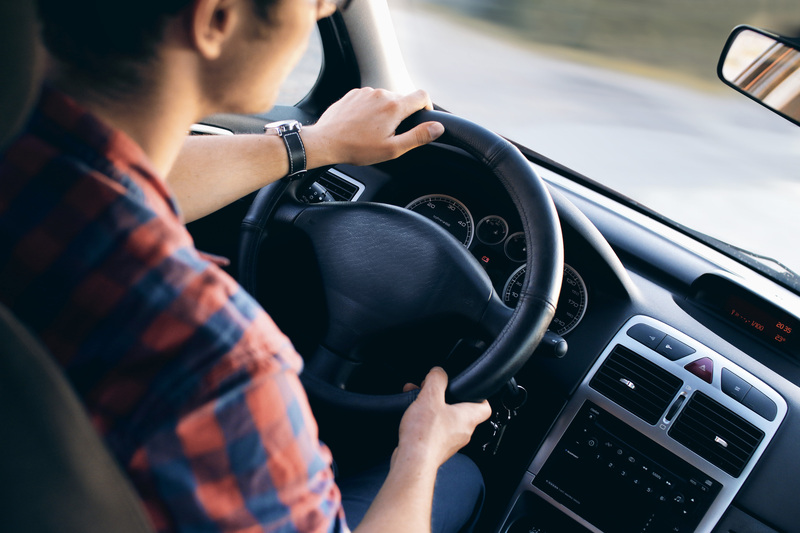 If Someone Is In An Auto Accident In My Car, Am I Liable? Landlord vs. Tenant: Who is Liable in Personal Injury Cases? 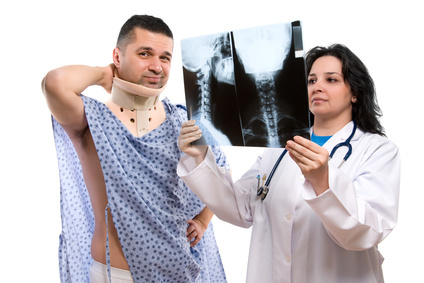 Why Should You Let Your Personal Injury Lawyer Help Find a Doctor? 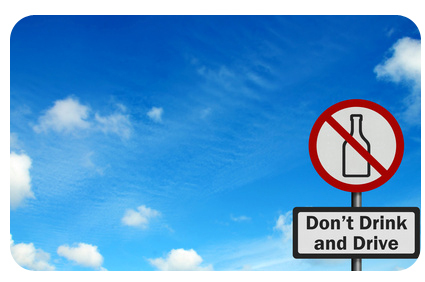 Sharing Roads With Big Rig Trucks: Don't Cause An Auto Accident! Can I Get Compensation For Automotive Accidents Due To Tires? What Kind Of Automobile Accidents Can Happen Due To Your Tires? Can a Sinkhole Lawyer Really Get a Settlement? Can You Get Injured In A Golf Cart Accident? Do I Need A Sinkhole Lawyer? Do You Recognize The 3 Early Warning Signs of Whiplash? 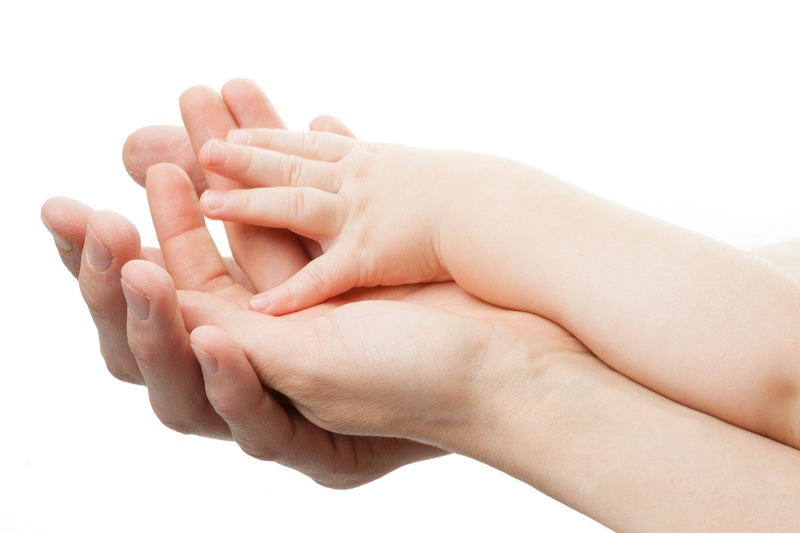 The New Florida PIP Laws: How Do They Affect You? 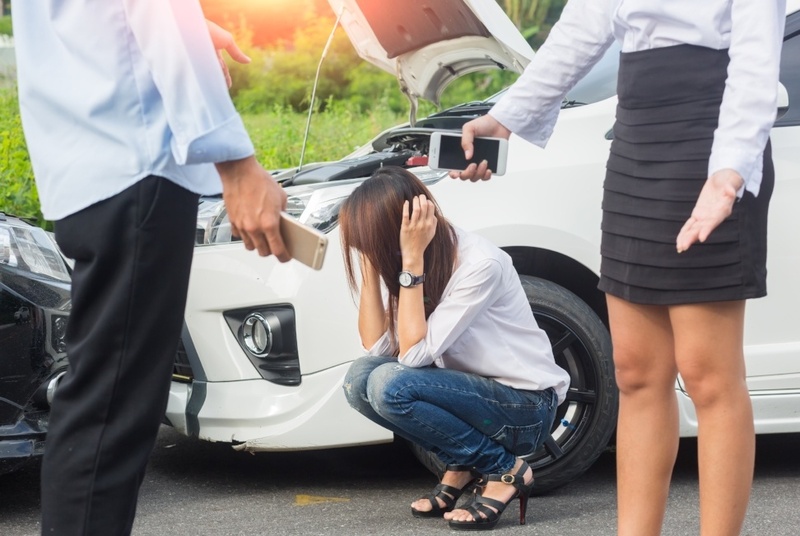 How Does Partial Fault Work in Florida for a Car Accident? 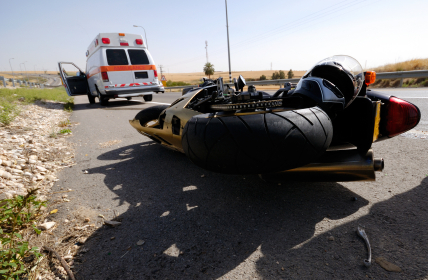 How Long After a Motorcycle Accident Should I Wait to File Suit? 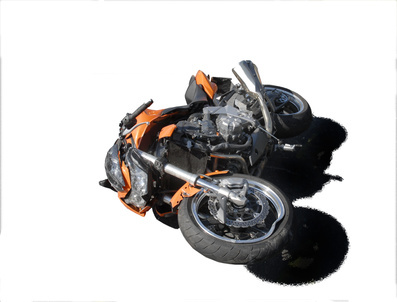 Why Is An Investigation Of My Motorcycle Accident Important? What Are My Options In Hit And Run Car Accident? 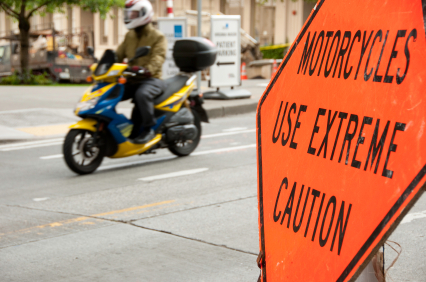 What Are The Most Common Causes Of Motorcycle Deaths? Offered A Car Accident Settlement? Should You Take It? 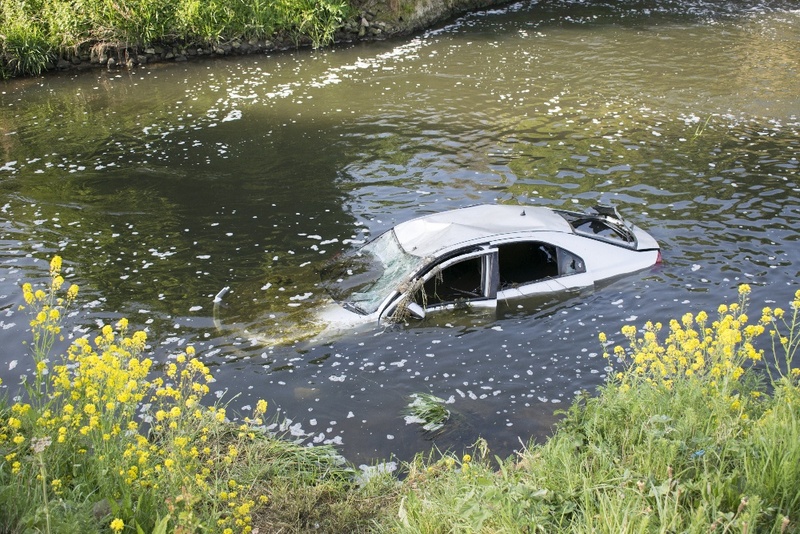 How Is "Driver Error" Or “Negligence” Defined In A Car Accident? 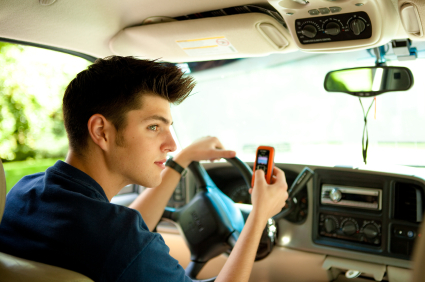 What Does “Distracted Driving” Mean? 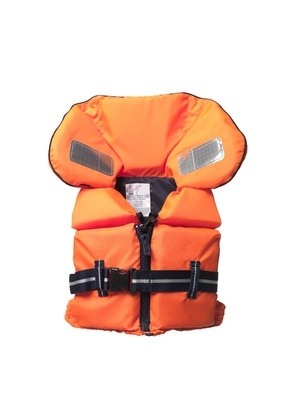 Should I Call A Spring Hill Injury Attorney For A Boating Accident? What's Wrongful Death And Do I Need A Spring Hill Injury Lawyer? Were You Bitten By A Dog In Hernando County? Do You Need A Spring Hill Auto Accident Attorney? 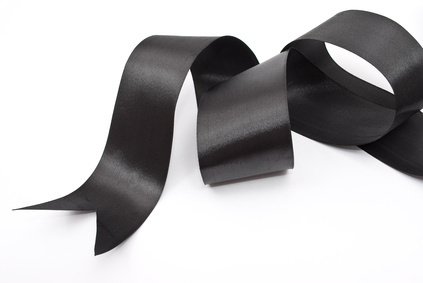 Why Are Seatbelts So Important In Auto Accidents? Do you want an injury lawyer in Wesley Chapel that you can talk to? 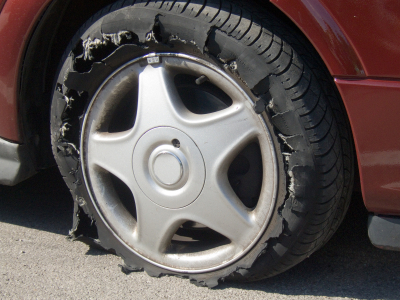 Tire Inspection Can Prevent Car Accidents! Following Too Closely Causes Car Accidents! 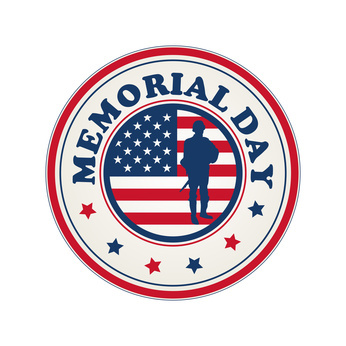 From All Of Us At Lowman Law Firm, Drive Safely This Holiday Weekend! 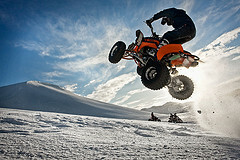 DUI Motorcycle Accidents Happen More Often Than You Think! 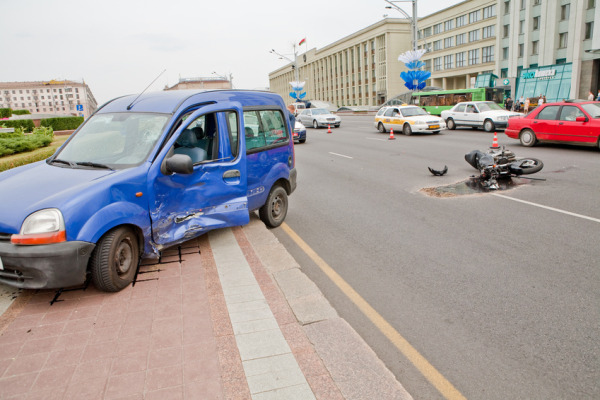 When You Should Call A DUI Accident Lawyer in Spring Hill? 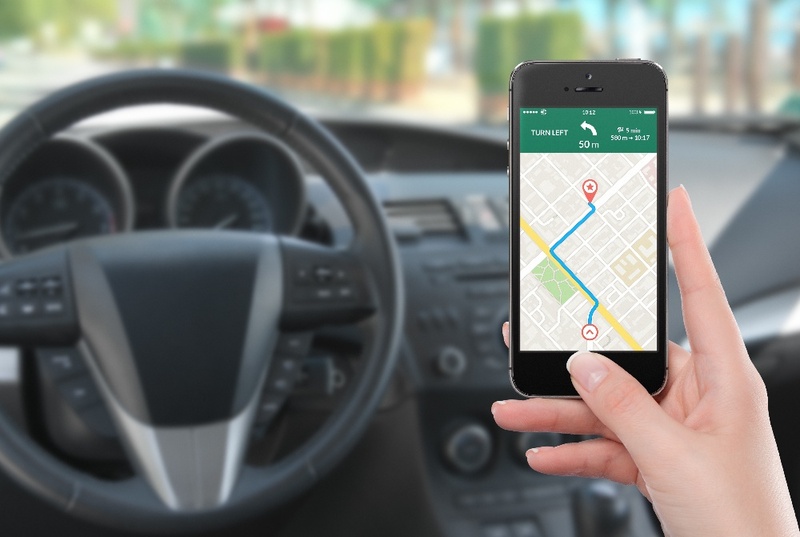 What Is A Permissive User as it relates to Auto Accidents? Who Pays For Your Personal Injury Lawsuit? How Much Will My Medical Care Cost in My Personal Injury Case? 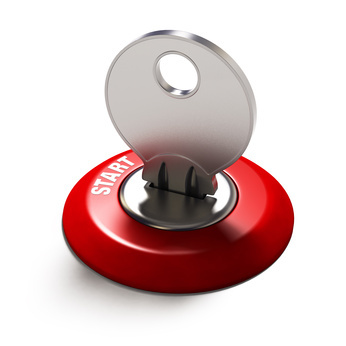 Medical Authorization Required by the Insurance Company? Why am I Paying Back the Compensation from PIP? Why Doesn’t My Personal Injury Lawyer Call Me Back? 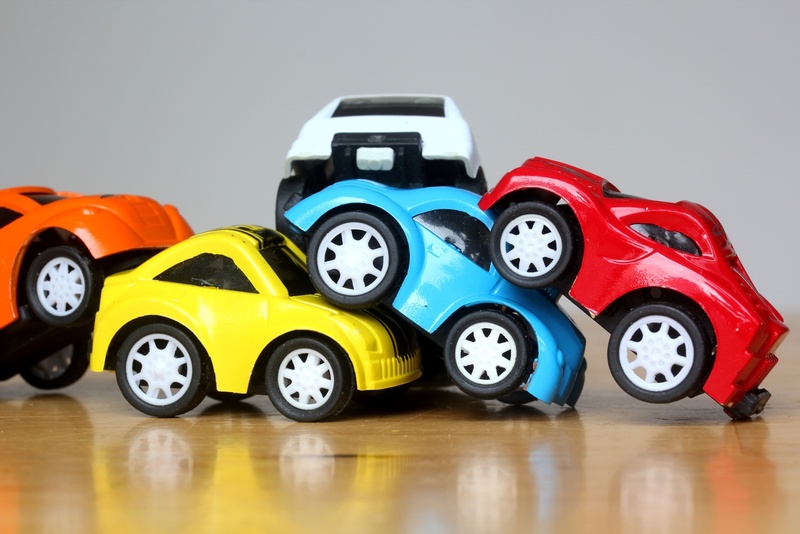 Unisured Motorist Insurance: Are You Covered In An Auto Accident? Caused an Auto Accident but Not at Fault? 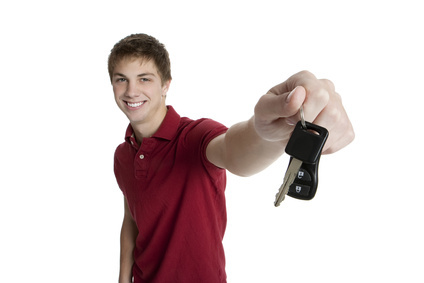 Unisured Motorist (UM) Benefits After an Auto Accident? 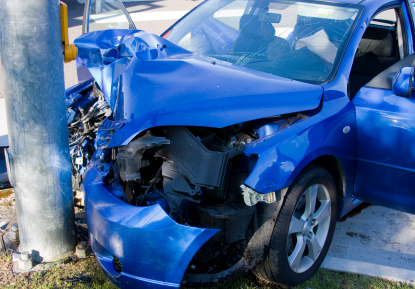 Who Is Liable When An Auto Accident Happens? Car Accident - Why Am I Responsible If I Wasn't Driving My Car? Being Sued For An Auto Accident? Who Pays Your Attorney? 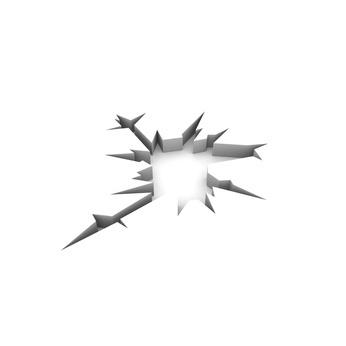 What Does My Personal Injury Protection Cover? What is Uninsured Motorist Insurance (UM) and Do I Have It? Why You DO NOT Pay Your Personal Injury Lawyer in Tampa Up Front! 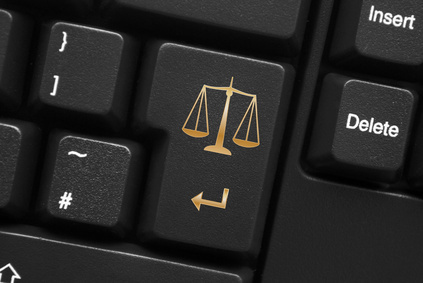 Contacting an Accident Attorney Immediately is Important!